For this build, I went for a combination of parts that would result in low noise and low heat while maintaining fast enough speeds for 1080P gaming as well as general workstation and productivity activities. I chose an mITX form factor because I have a small shelf on my desk that the PC has to fit onto. I was able to build this PC for $548 using rebates and watching prices on Amazon, Newegg, and Jet.com over the course of 2 months. Quite a good bang for your buck system in my opinion! Intel i3-6100. Nothing much to be said here. 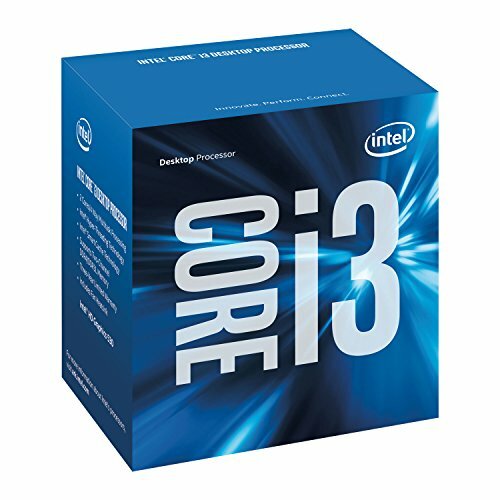 A great budget CPU for productivity and gaming. Not going to be overclocking this system so don't need anything unlocked. This mITX motherboard is a modest B150 chipset motherboard but it has PWM fan headers, integrated WiFi/Bluetooth, and M.2 support for future upgrades. Nothing too fancy here and it came included with a copy of Total War: Warhammer. I didn't give this motherboard a full 5 stars because: 1) the RAM slots are placed rather close to the CPU socket. This could result in CPU cooler issues for larger coolers so be warned 2) m.2 slot on the rear of the motherboard means your expensive SSD will receive no airflow and no cooling. I would have preferred a front mounted m.2. 3) the wifi can get finicky when waking the computer up from sleep. I've tried updating drivers with no avail. Nothing too fancy about the ram. I chose the shortest sticks I could find as I anticipated clearance issues with the CPU cooler and the tiny mITX motherboard and I was correct. There's maybe a 1mm gap between the heatsink and the RAM (see picture) - whew, close one! The motherboard only has 2 DIMMS so I went with a 2x8 GB kit rather than 2x4 GB kit to future-proof as much as I could. "I have too much RAM" - Said Nobody Ever. The EVGA GTX 1060 3 GB was chosen was selected due to its short size, superior power consumption, and improved heat output compared to the RX480. I did overclock the graphics card using EVGA's XOC utility and didn't see any significant increases in noise from the fans, which are tuned to stay off while idle and only spin up under load. The card has an additional 6-pin connection from your PSU for overclocking headroom. Under boost, my GPU core runs at 2100 mHz, 65C with fans at 45% which is still quiet. The Thermaltake Suppressor F1 case is very subdued and fits in well in any setting. It also comes with a MASSIVE 200mm intake fan, allowing very slow speeds and terrific cooling. The side panels have magnetic dust filters and there's a window on top to show off my lousy cable management. The only downside to this case is that the exhaust fans are limited to 2 80mm fans. 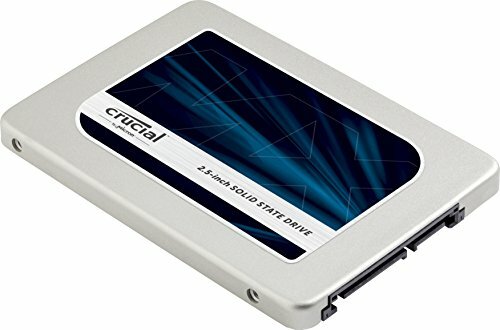 I would have preferred a single 120mm for better noise and airflow but all things considered, this case is awesome if you don't need an optical drive. PSU: nothing too fancy, just a modular Fractal Design 450W Integra. The fan only spin up when the PSU is under load, adding to the overall silence of this build. 80+ Bronze is fine for this power-sipping system and I got it for $44. It looks great too! Two Noctua Redux fans with PMW have also been tuned in the BIOS to only spin when case temps rise above 45C under load. Even when spinning, these fans do a great job of remaining silent. They are gray and I wish they came in black! Maybe I'll paint them eventually? bequiet! and Noctua are my favorite air cooling brands. Nice, I really want to do a build in that case. 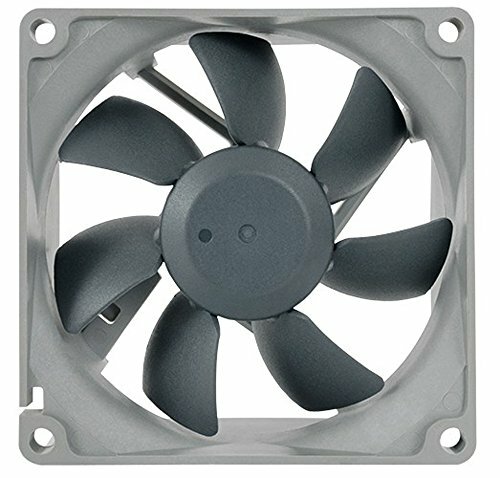 How many RPM is the fan on that GPU doing during gaming? With my fan curve, I can have the GPU fan running at 450-500 RPM and achieve temps in the low 70s and high 60s while gaming - inaudible. What's games have you tried so far? If so what games and average fps? I have a lousy monitor with a 60 hertz refresh rate so I cap my games at 60 FPS. With that said, I play Fallout 4 with nearly all settings on Ultra and get 60 FPS most of the time with it dipping down to 40 FPS in large areas with enemies everywhere. In Overwatch I get 60 FPS all the time. Sadly, those are the only 2 games I've played on this. great looking build, I like the look of it a lot! Thanks! Yes - that's a good point. For what it's worth, the U.S. prices listed aren't accurate always either. I was able to build the system for $150 less than the price listed here! Did the cooler come with pre applied thermal paste? So sorry for the delay in responding. Yes, the cooler name with paste pre-applied but not a tube of thermal paste. too bad I cant get any good video cards with bitcoin mining, but hopefully in a year it will clear up.